If you’re wanting some bathroom and kitchen inspiration, there’s no better place to see the latest and greatest than The Edge Display Village. Two of our stunning displays were picked out at the 2018 HIA WA Laminex Kitchen and Bathroom Awards. Smart Homes for Living “The Haven” won Best Bathroom and was a finalist for Best Kitchen. Gemmil Homes “California” was also a finalist for Best Kitchen. The bathroom of The Haven is incredibly luxurious and feels like you’re in a resort. And the huge kitchen comes with a skullery. The light and bright California has a focus on energy efficiency. The kitchen features an island bench, plenty of storage and a clever walk-through pantry which takes you straight through to the laundry.  The Edge Display Village can now boast four award winning display homes. Finalist – Best Kitchen in a Display Home $190,001 – $220,000. 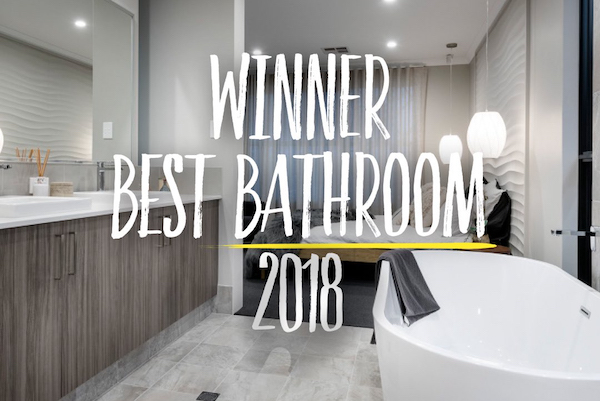 Winner – Best Bathroom In A Display Home $190,001 – $220,000. Finalist – Best Kitchen in a Display Home $220,001 – $300,000. Winner – Best Display Home at the 2018 Master Builders Bankwest Housing Excellence Awards$230,00-$260,000. Finalist – Best Display Home at the 2018 Master Builders Bankwest Housing Excellence Awards $210,00-$230,000. Come down to our 21 home display village and be inspired.